Stub entry â€” contributions wanted. 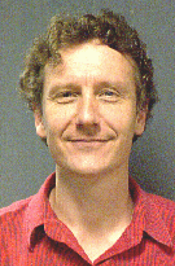 Michael Buckley from CSIRO Mathematical and Information Sciences, was a key contributor along with Mark Berman and Robert Oreb to the development of the RoadCrack system. If you know more about Michael Buckley and you want to contribute, please complete the form on the Contribute page.